It’s easy to keep track of your drivers with Track My Ride. TMR is able to log who is driving your vehicles using our smart keyfob technology. This is helpful for logging who is operating your vehicles and keeping your records up to date. When using the included driver ID tags, your drivers will be automatically recorded in your Track My Ride driving reports. 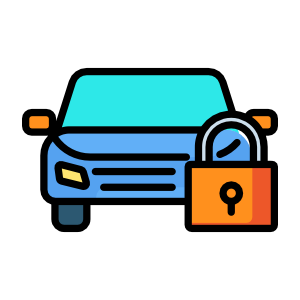 Enhance your vehicle’s security and streamline your record keeping today. 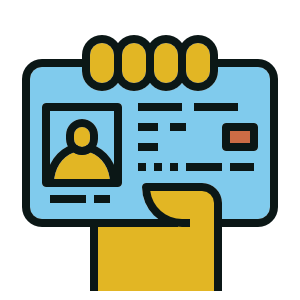 Read more below to learn more about how our integrated driver ID system works. Driver ID keyfobs are the perfect way to identify who is operating your vehicles from day to day. Simply tag on by pressing the included keyfob to the reader in your vehicle and you’ll be assigned as the driver of that vehicle, it couldn’t be easier. To properly keep track of your drivers each of your staff members will need their own keyfob. 2 keyfobs are included with each Track My Ride unit. If you need more, additional keyfobs can be purchased from our online shop. The included Driver ID reader is very easy to install and use. When a driver enters the vehicle they simply need to touch their keyfob to the reader to log themselves into the vehicle. It couldn’t be easier. With Track My Ride it’s easy to secure your vehicle and record who has been doing the driving.